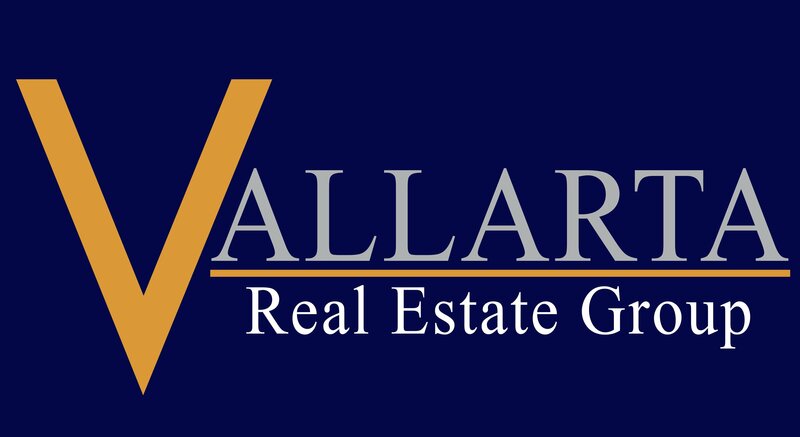 Vallarta Real Estate Group is truly an international group of well-experienced agents from Poland, Holland, USA, England and of course Mexico. The combined knowledge and experience of Listing and Selling Real Estate here in "The Bay of Banderas" exceeds 65 years, our attention to detail of every transaction makes this group of specialists stand out, guiding you through the Buying or Selling process as hassle-free as possible, and for sure we will also make it a fun experience. 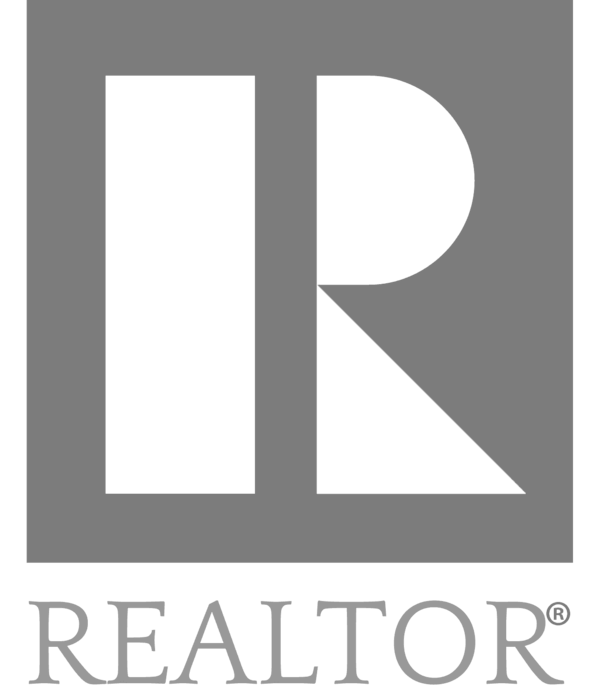 We provide professional and personal service to assist you in all of your real estate needs. 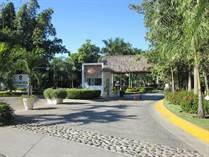 The Vallarta Real Estate Group are ready when you are for any of your Puerto Vallarta Real Estate transactions. Welcome to Puerto Vallarta, Mexico. 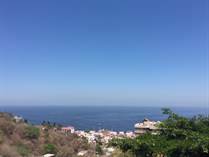 Interested in Puerto Vallarta real estate? Trust in our experience, honesty, and integrity to find your perfect home in paradise! When you think of Puerto Vallarta, what comes to mind? Perhaps those beautiful stretches of soft sand beach, the iconic boardwalk, or maybe the abundance of excellent fine dining and entertainment options. 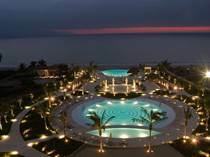 Offering all of this and much more, it’s easy to see why this Mexican beach community has become one of the top choices for a second vacation home or full-time retirement destination. Vacationers and expats flock to Puerto Vallarta are because it’s incredibly accessible from most parts of the U.S. Want to escape those harsh winter conditions where you live? A short plane ride will land you in a tropical paradise, replete with balmy ocean breezes and sun almost year-round. There is also the Old-World charm that has been preserved in the original cobblestone streets and fine architecture that reflect a bygone era. It’s incredibly easy to spend an entire afternoon in the many lovely shops, cafes, bookstores and art galleries. And, Puerto Vallarta offers some of the best nightlife found in all of Mexico! 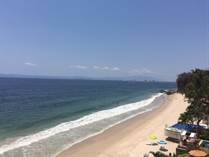 Now is an excellent time to buy real estate in Puerto Vallarta. Vacation rental sites have changed the travel industry and given vacationers a better option than the traditional hotel stay. 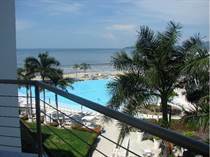 This means each year more people are looking to rent private homes and condos in Puerto Vallarta. For owners, this rental income is an excellent way to maximize their return on investment and offset property costs. 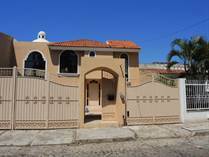 If you buy now, you can also take advantage of the current buyer’s market in Puerto Vallarta. Development is booming, and there has never been a wider variety of properties suited for every lifestyle and budget. 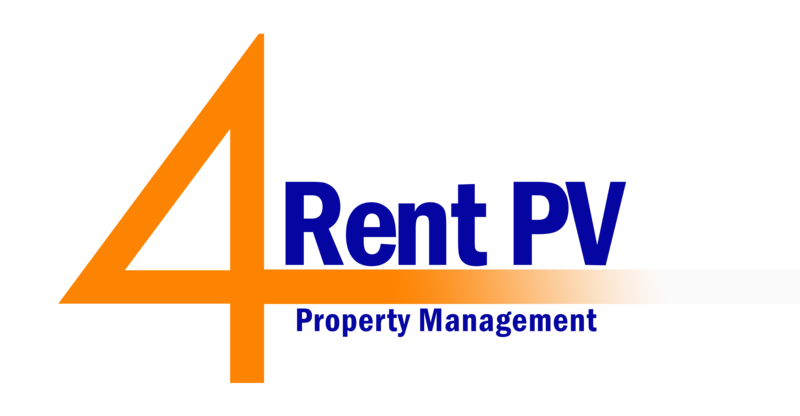 If you love the idea of owning real estate in Puerto Vallarta, get in touch with us. We have over 75 years of combined experience representing buyers and sellers in the area. Why work with us? Looking to sell your home or condo? With our dedication to client service, we go above and beyond to find you the right buyers to get your property sold fast! Whatever your real estate needs, get in touch with us. Let’s talk about how we can help you reach your personal goals. 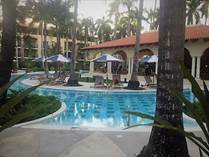 "Excellent location, turn key "
Whether you are planning to buy your Puerto Vallarta home/condo or sell your existing home/condo, contact us today!